According to the Companies Act, 2013 a company would become the subsidiary of the other company where the latter controls the composition fo the Board of Directors of the former company. Since the Board of Directors are appointed by the shareholders, any entity holding over 51% of the share of a company is said to be the parent or holding company. 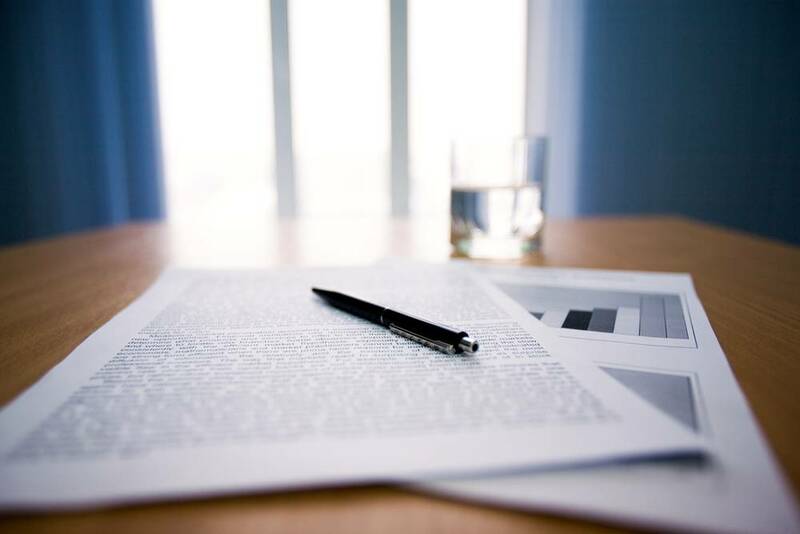 The following board resolutions format can be used for incorporation of a subsidiary company. RESOLVED that pursuant to the Memorandum of Association of the Company and section 2(87) of the Companies Act, 2013, approval of the Board of Directors be and is hereby accorded to the formation of a new company under the name of <new company name>, or <new company name 2>, or <new company name 3> as may be approved by the Registrar of Companies. RESOLVED FURTHER that the Memorandum of Association of the Company and the Articles of Association of the new company vesting in the company the power to control the composition of the Board of Directors of the new company in the Company, draft whereof placed before the meeting be and is hereby approved. The Articles of Association of the subsidiary to be incorporated shall be in pari matreia with those of the company. RESOLVED FURTHER that <Director 1 Name> and <Director 2 Name>, be and are hereby jointly and severally authorised to do all acts and deeds necessary in connection with and incidental and ancillary to the incorporation of the subsidiary aforesaid.